 Every student at Cambridge spends much of their time doing the degrees we signed up for, and each subject presents unique challenges towards living distinctively for Jesus and making him known in our departments. Faculty groups provide a great opportunity to meet with others who share the same challenges. They have no set structure and vary to be as helpful and relevant as possible to each subject. The main activity of most groups is meeting up a few times a term to encourage and pray for each other, but faculty groups also provide a great starting point for organising subject specific CICCU events. Have a look at the Facebook pages and contacts here to get involved with your faculty group. If you can’t see your subject on the list and would like to try and organise something get in contact with Emily Ho.